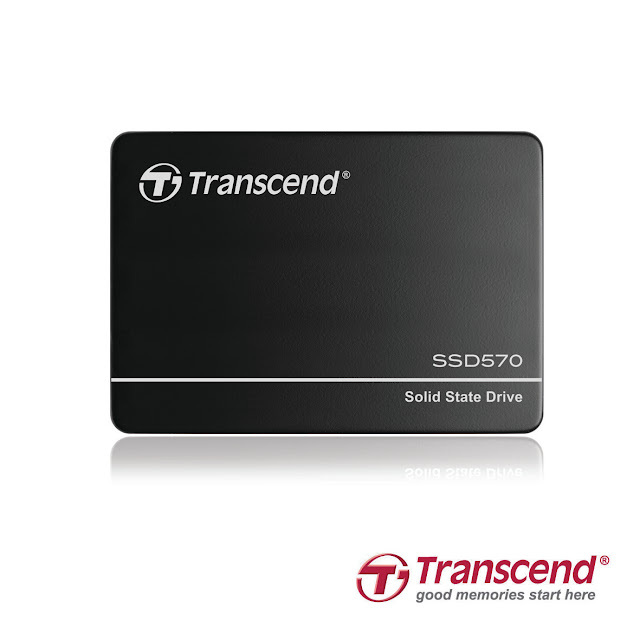 Transcend Information, Inc. (Transcend ), one of the leading manufacturer of industrial-grade products, is proud to introduce a new solution of SSD570 in a 2.5" form factor with the top quality SLC NAND flash embedded to its industrial product line. Taking advantage of the next-generation SATA III 6Gb/s interface, Transcend SSD570 in 128GB capacity boosts its exceptional transfer speeds of up to 510 MB/s read and 450 MB/s write. Best suited for industrial and embedded applications, Transcend SSD570 is equipped with value-added technologies such as IPS function, Device Sleep mode and S.M.A.R.T. attribute to provide lower power consumption and enhance data protection mechanism. Transcend SSD570 is available in 64GB and 128GB with Transcend's 3 year Limited Warranty. Transcend SSD520 solid state drives with SLC flash chips and SATA II 3Gb/s interface available in 8GB, 16GB and 128GB are another option for industrial grade applications.